Seldom available! 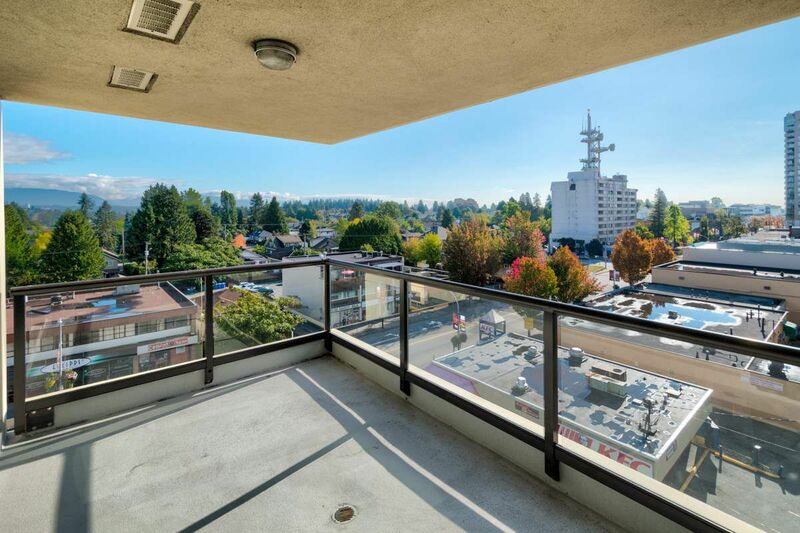 This excellent concrete Uptown high rise apartment enjoys wonderful morning sun and cool summer evenings. 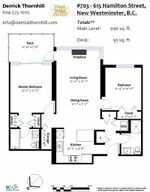 This 2 bedroom, 2 bath unit has satellite bedrooms with generous living area in between. The spacious deck can be accessed from either the living room or master bedroom. Bring your decorating ideas and put your personal fingerprint on this wonderful suite.This sought after, highly walkable location is perfect for active seniors. Modern concrete construction adds confidence to your smart buying decision. No rentals. Pets with restrictions. One parking stall and storage locker. Steps from shopping, transportation, recreation and more!